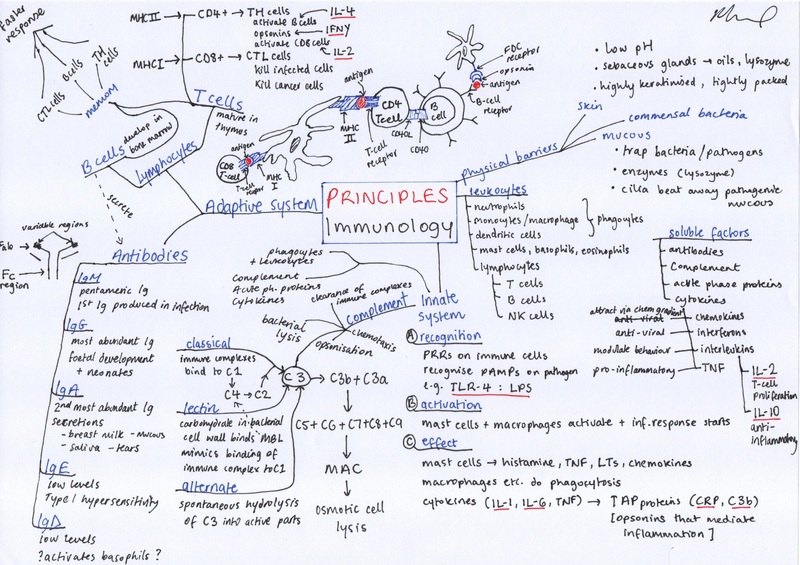 A mindmap of some key principles of immunology I made for revision purposes. 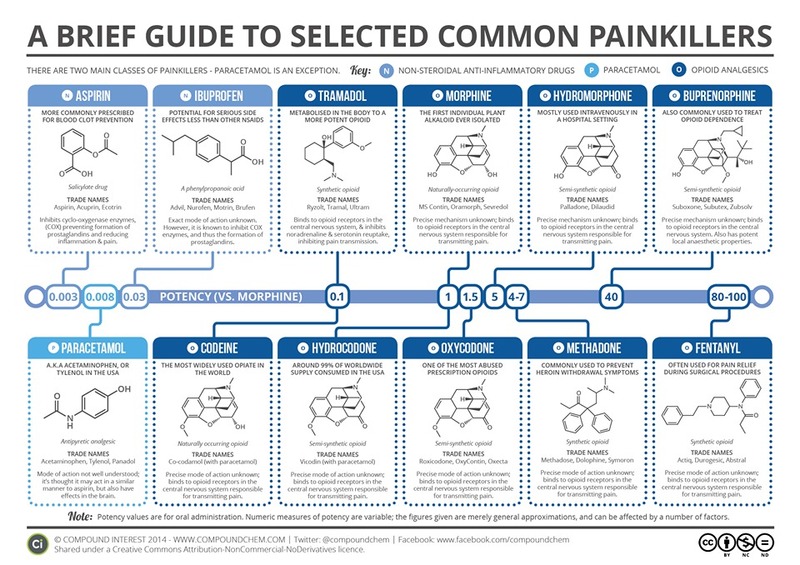 Nothing too complicated (hopefully)! 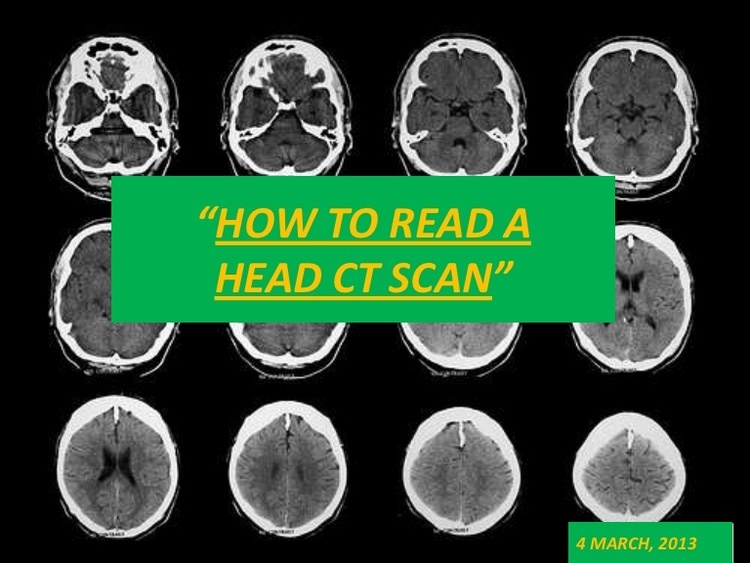 This comprehensive tutorial was prepared for a class presentation and covers the basic principles of CT Scans. 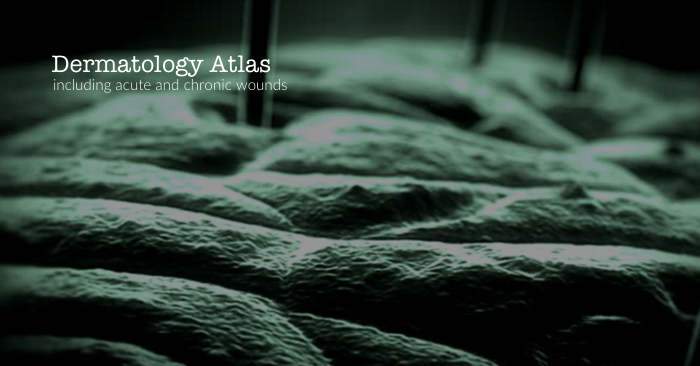 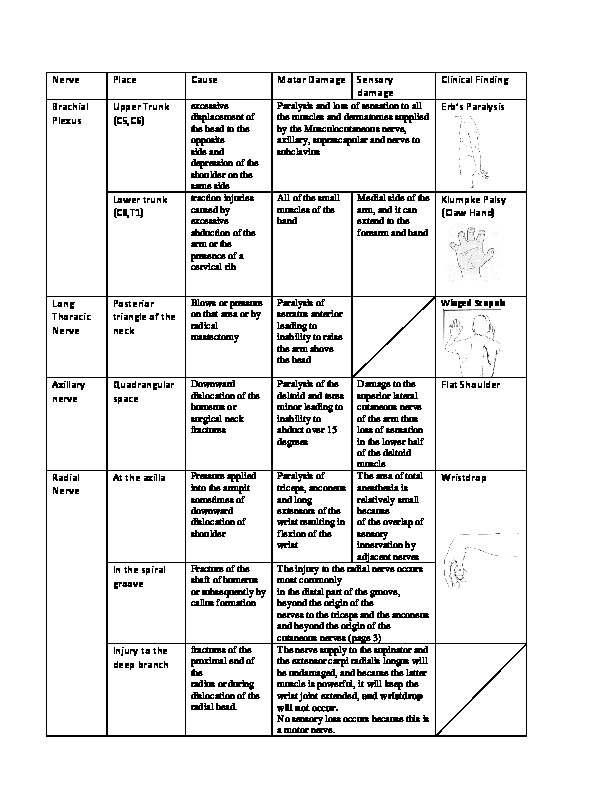 This useful chart includes dysrhythmias originating in the sinus node and atria. 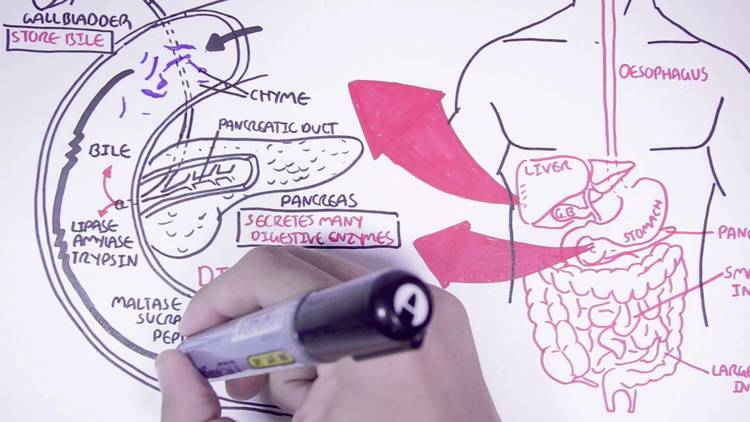 Excellent explanations and artwork used to illustrate the workings of the digestive system. 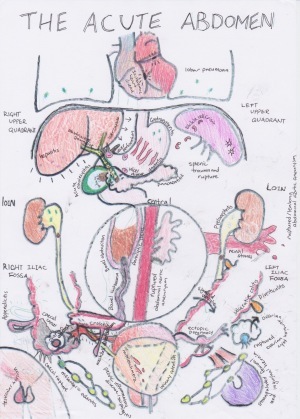 Useful chart explaining glands and hormones! 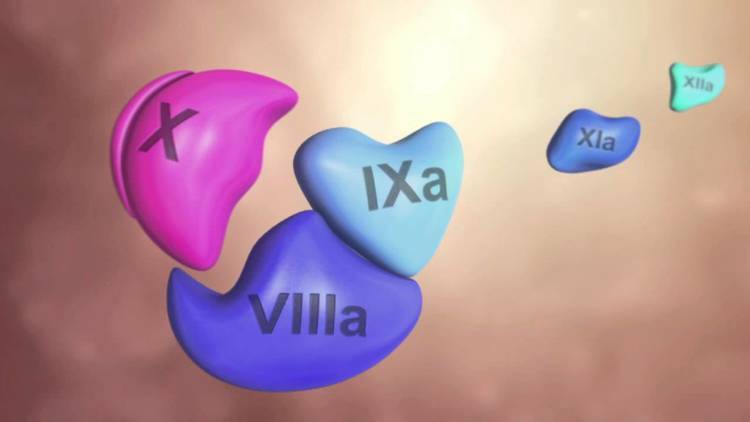 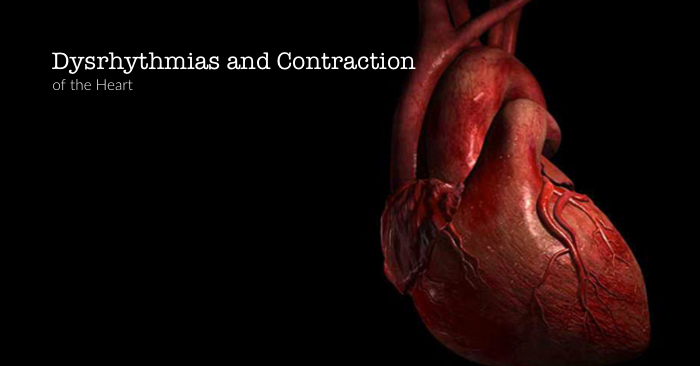 Check out this video on the physiological process of hemostasis including platelet plug formation and about the intrinsic and extrinsic pathways. 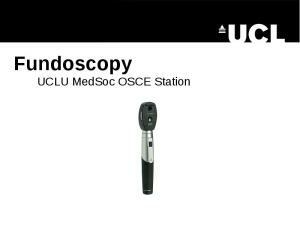 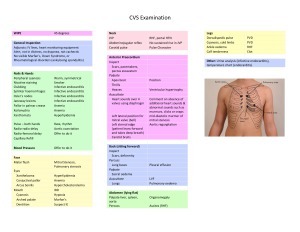 This is a guide to performing a cardiovascular examination in the context of an OSCE exam. 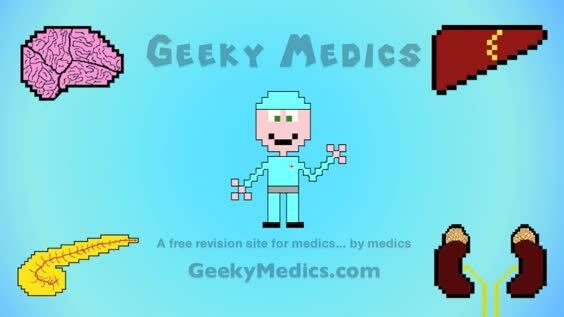 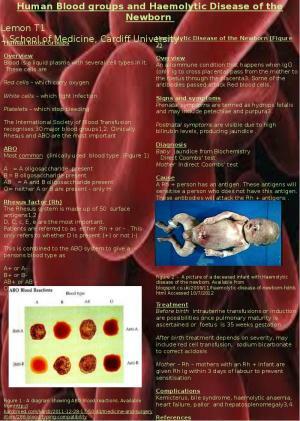 It was created by a group of medical students for the free revision website www.geekymedics.com where you can find a written guide to accompany the video. 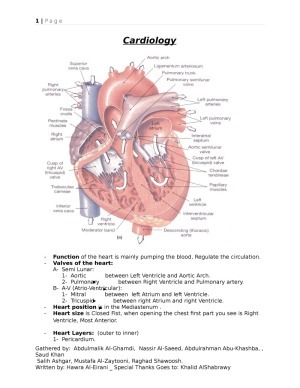 The way in which this examination is carried out varies greatly between individuals & institutions therefore this should be used as a rough framework which you can personalise to suit your own style. 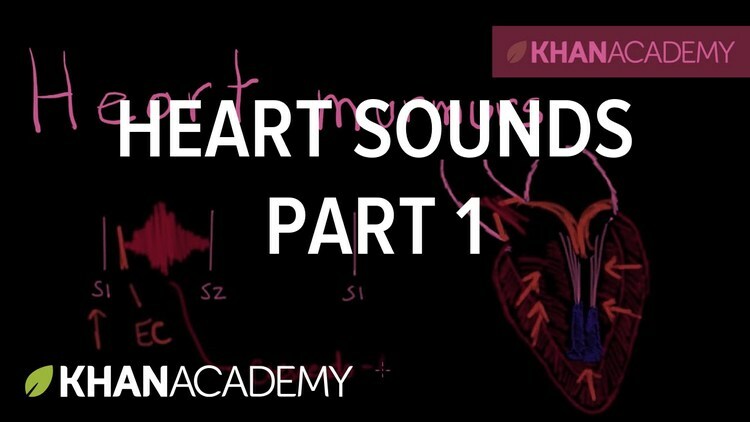 Watch this excellent tutorial by Khan Academy to get to grips with heart sounds. 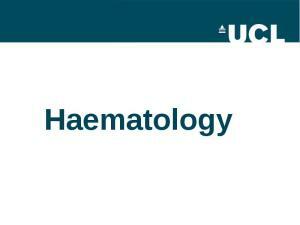 Pictures of dermatological conditions on the undergraduate syllabus including acute and chronic wounds, eczema, psoriasis and more. 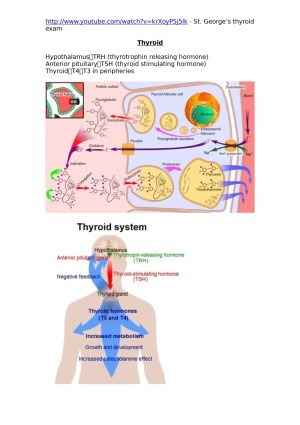 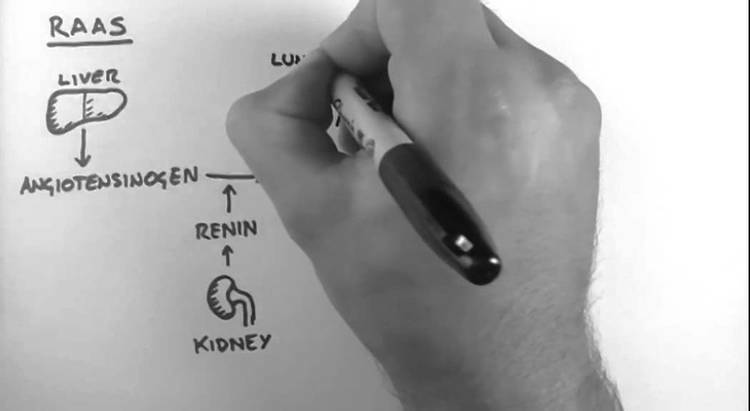 This tutorial explores the Renin Angiotensin Aldosterone System, its role in Blood Pressure, the enzymes involved, and how drugs act upon the system.